As we were discussing some time ago, augmented reality is far from being a concept used just in the entertainment industry, giving the example of ecommerce, which can be taken to a whole new level, as more and more retailers as relying on AR. 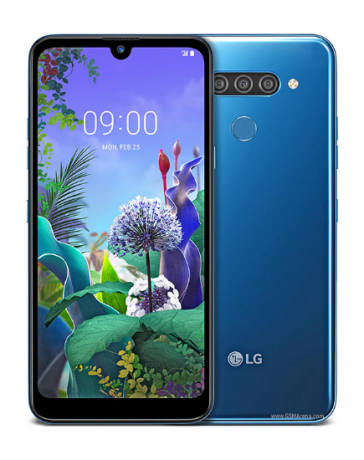 But it’s not going to stop here since augmented reality and engineering are also a veritable duo, which could really change the way a lot of things are done! Basically, augmented reality adds an additional layer of content to the real world, whether it’s text, 3D animations, video, audio or a combination of these elements. At a first look, this can significantly help engineers do their work more efficient, but I guess that you’re here to actually find out how these two…elements of the duo can work together, right? 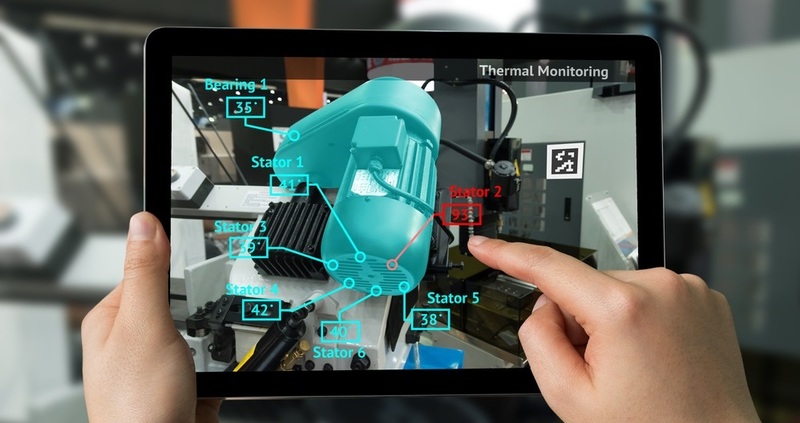 There are tons of examples of how AR is positively impacting engineering, but one of them can make everything easier to understand. Remember Google Glass? Currently, companies like GE, Volkswagen, or even Boeing are using them, revealing that augmented reality seriously improved productivity among employees. The smart glasses subtly guide these companies’ engineers through their daily processes, by projecting essential information on the small integrated prism. Actually, things are going so well that a report predicts that by 2025, almost 10% of the workforce in the United States will be wearing smart glasses. Not necessarily from Google, but similar. If you ask us, this is the best example of how augmented reality and engineering can work together, but there are still a few more about which we should talk. eDrawings is a plugin for Solidworks’ CAD software, which enables overlaying a 3D model, by simply scanning an AR marker, consisting of a printed QR code. Through this, engineers and designers can observe a design that originates on a computer screen, meant to appear in the real world. And this doesn’t apply just for small-scale objects! Just think about a huge building site, where a new tower needs to be built. Augmented reality will help engineers see how that tower will look on the site, and also give them additional details on its position and eventual adjustments. 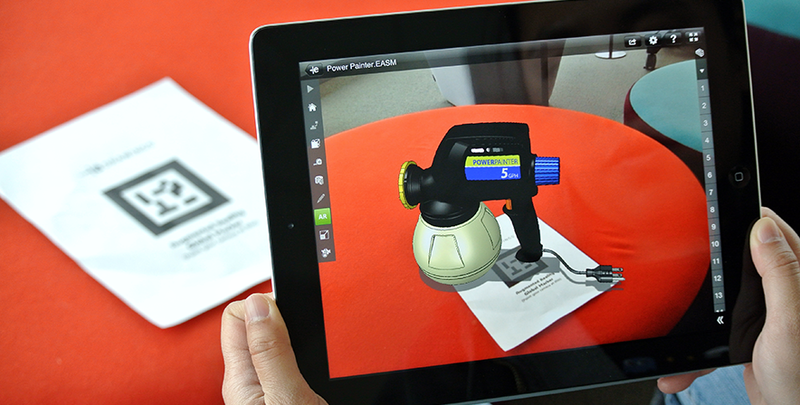 Another great combination of augmented reality and engineering is the DesignSpark AR app, relying on an Optical Character Recognition module, making users’ job easier. The app can be used to scan part numbers, then instantly display the corresponding component specifications. If there’s a 3D model of that component in the database, the app will automatically reveal an AR response, so engineers can see the model against the backdrop of the real world and also control it. In order to understand how this concept works, you can check out their official page. To wrap it up, it’s obvious that these are just some examples of how AR meets engineering and it’s love at first sight. Since it’s just a few steps behind virtual reality, it needs a bit of extra time in order to reach the masses and other industries. But once this happens, get ready for a real technological revolution! How can I learn VR game design?